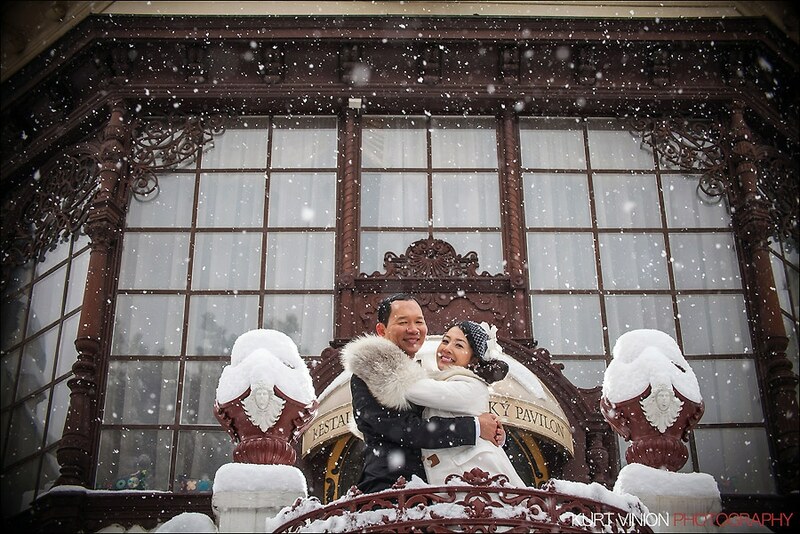 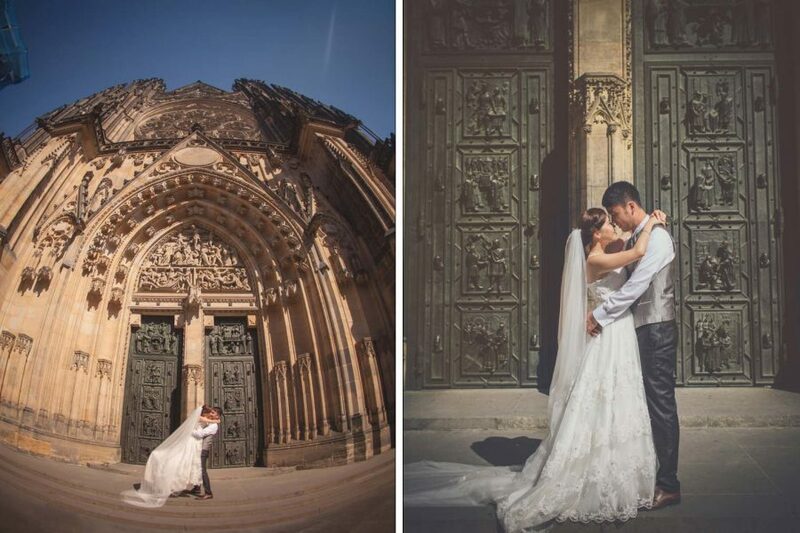 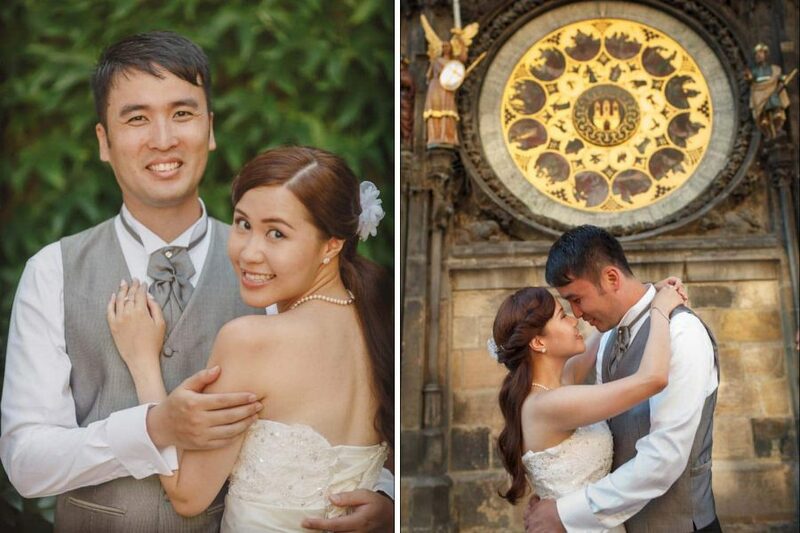 Introducing our latest couple T+P who traveled over from Hong Kong to have their beautiful summertime pre wedding portrait session here in Prague with yours truly. 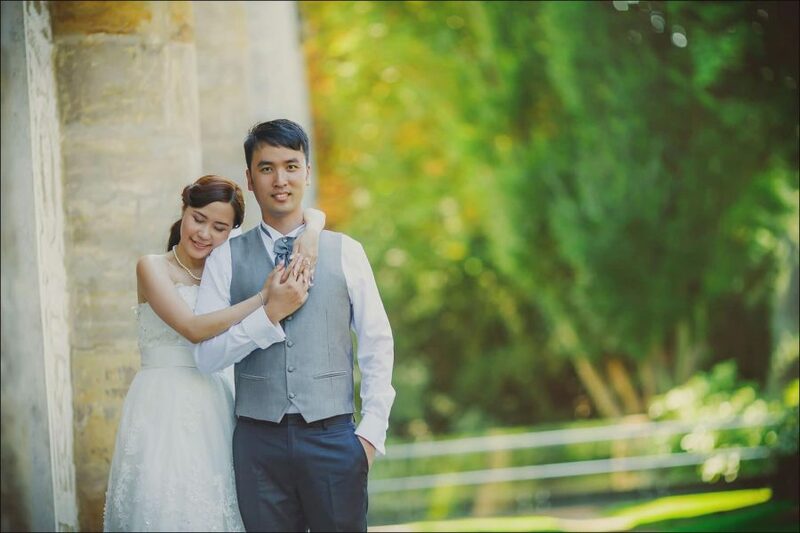 Like many couples from Hong Kong, T+P wanted a more laid back session without the many tourists. 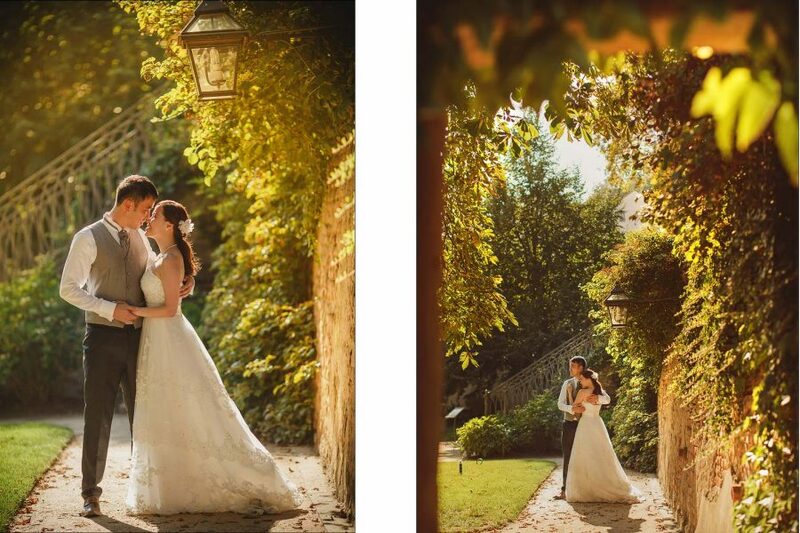 The wonderful thing about their pre wedding session, less staged and more natural images. 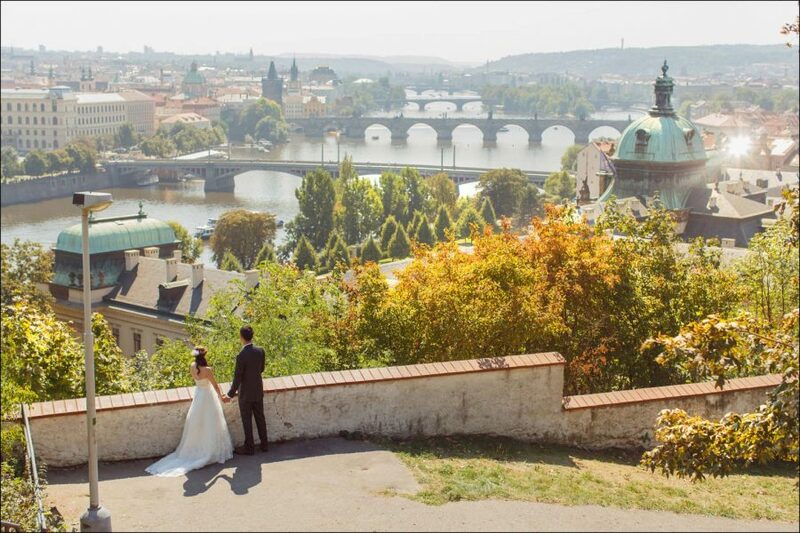 Which means a very leisurely pace amongst some of my favorite locations here in Prague. 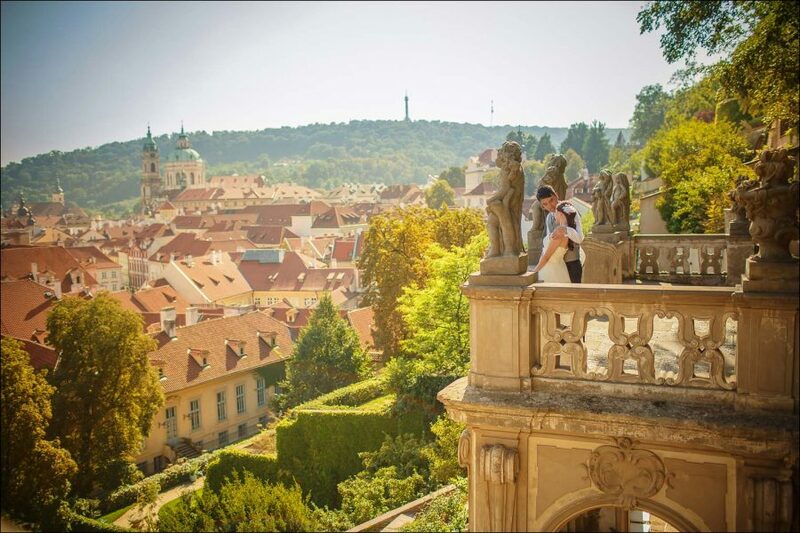 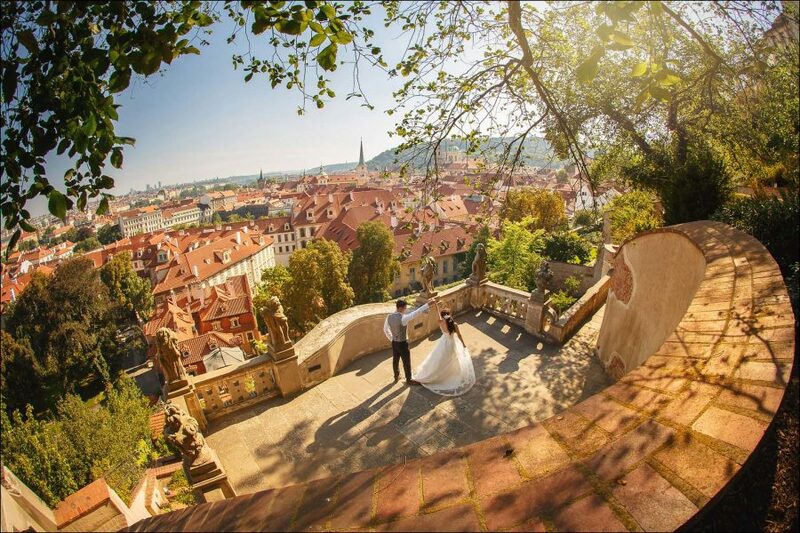 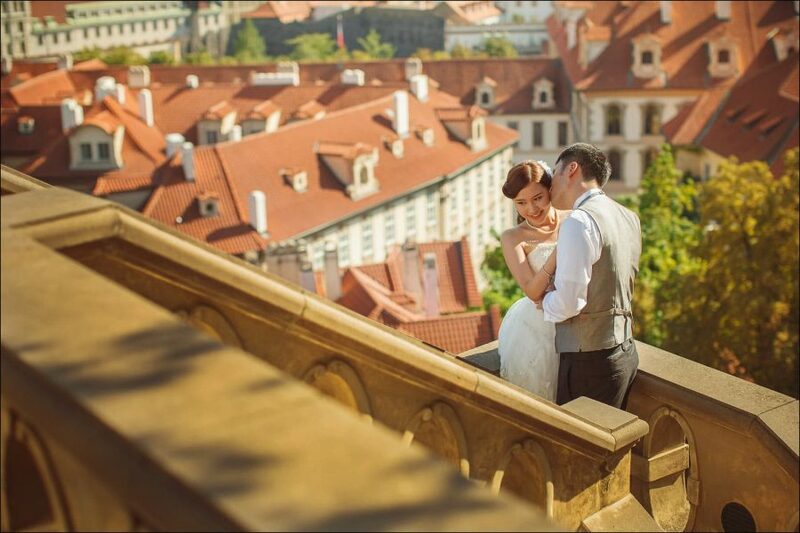 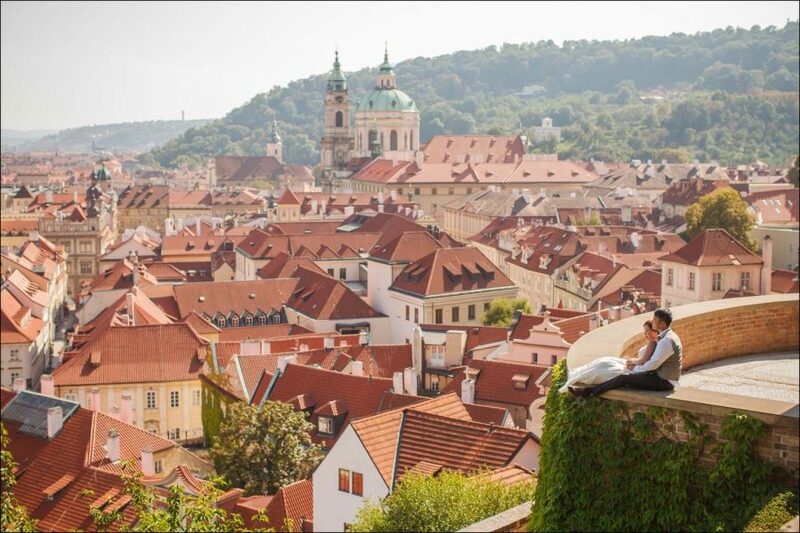 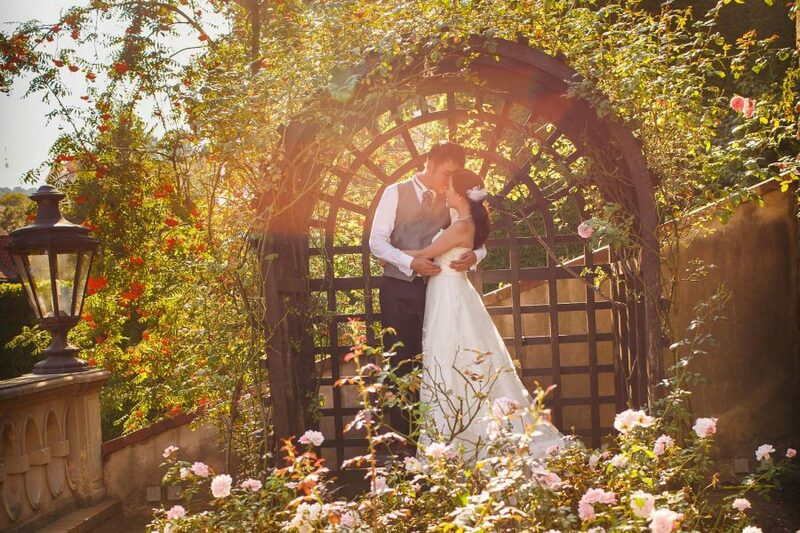 The following is a small sampling of beautiful pre wedding portraits from T+P session here in Prague. 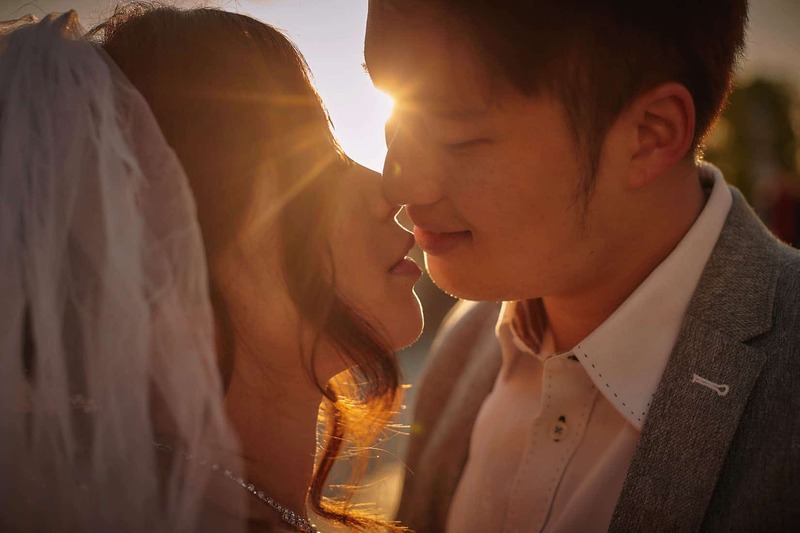 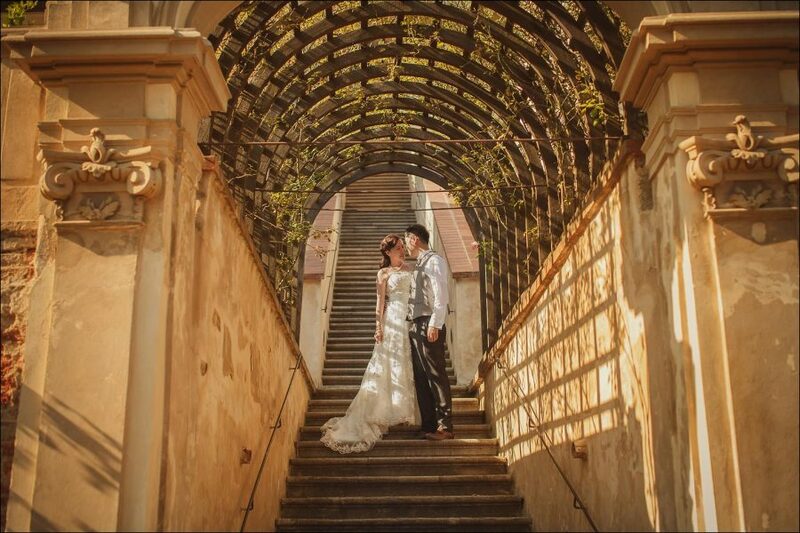 To T+P, we wish you both much love, happiness and success.